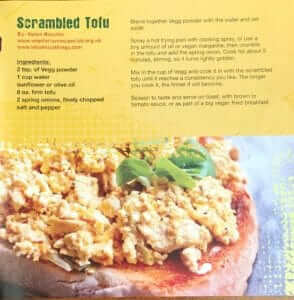 The Vegg produces and distributes what they claim to be “the world’s healthiest 100% plant based-egg substitutes.” Their product line includes Power Scramble, French Toast Mix, Vegan Egg Yolk, and also they offer a Vegg Cookbook where consumers can find a variety of recipes perfect for vegan egg replacement. All products are 100% vegan, plant-based, cholesterol free, gluten free and Kosher. 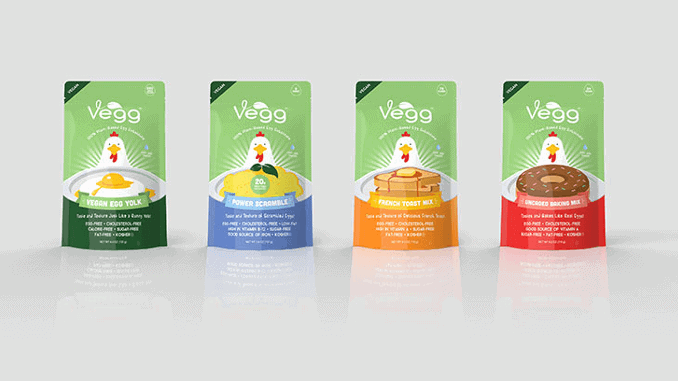 The Vegg New York produces and distributes the world’s healthiest plant-based egg substitutes. Created in 2012 by Rocky Shepheard in Stroudsburg, Pennsylvania, the Vegg offers four different products. The company is now under new management and headquartered in Carle Place, New York. Their most popular product is the Vegg Egg Yolk. This plant-based liquid replicates the taste and texture of a real egg yolk. The Vegg also sells a baking mix and a French toast mix, which replicates the use of an egg for French toast, with the same tastes and flavour. The Vegg Power Scramble replicates a scrambled egg. Packed with protein and vitamins, it is easy to make. Simply add water and microwave or heat over a skillet. Add veggies and spices for additional flavour. 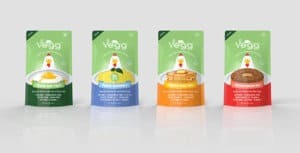 Vegg products are primarily sold in the United States in approximately 60 brick and mortar retail locations, from California and Washington to New York and Boston. All Vegg items are available on the company’s website and on Amazon.com. The Vegg has a small presence in Europe, primarily through a retailer in the United Kingdom, and say that their products are poised for widespread consumption in schools, hotels, the military and beyond.